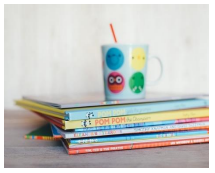 Donate new or gently used children’s books for placement into the Little Free Library boxes at Kate Burgess Elementary and Northwest Boys & Girls Clubs. A collection box in lcoated in the Registration Office at Region 9 ESC. For further information, please contact Sara Cunningham.